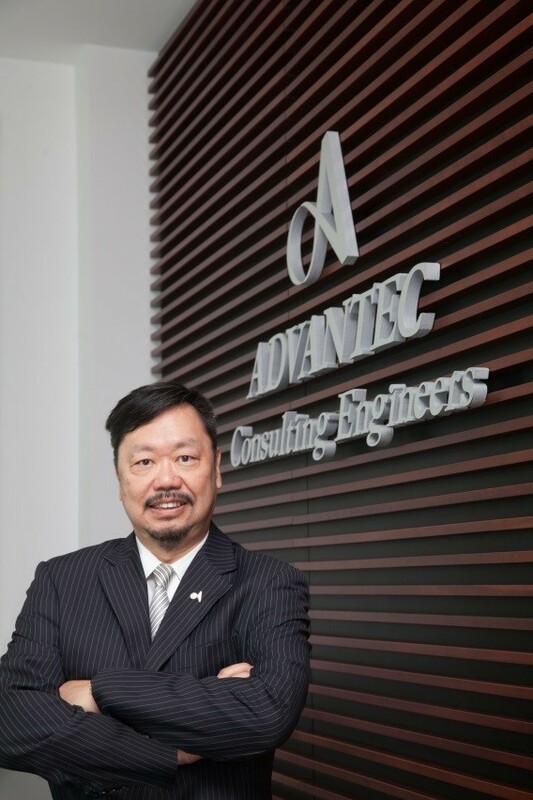 LEO LEE, PE – Advantec Consulting Engineers, Inc.
As a founding member of ITS America in 1989, when it was called IVHS America, and over the past 21 years, he has helped to promote ITS as a mainstream element of transportation engineering in the U.S. Through his leadership in a number of national projects, he has helped shape ITS development. In 1990, he was Project Manager for the Portland IVHS Master Plan project, which was the first project in the U.S. to develop a master plan for ITS deployment. After successful completion of that project, the FHWA has formulated a policy of ITS strategic plan development throughout the US, leading to development of over 200 regional ITS strategic plans to date. Mr. Lee has participated in key roles a number of them, including Hartford, Connecticut; Las Vegas, Nevada; Indianapolis, Indiana; Oregon statewide, Nevada statewide, and so on. Because of his work in this highly specialized area of ITS, he is knowledgeable in planning, design, implementation and integration of all ITS systems, ranging from ITS strategic plans, freeway traffic management systems, traffic signal systems, traveler information systems, incident management systems, bus priority systems, and other ITS projects. Mr. Lee has also promoted the implementation of Traffic Signal Synchronization (TSS) on major arterials. He was one of the first consultants who not only developed optimized traffic signal timings, but implemented them for cities in the field since 1998. Since then, he has directed over 40 TSS projects, including Regional Traffic Signal Synchronization projects for Los Angeles County, OCTA, SANBAG, and MTC in Bay Area.